Our company is located in Membrilla, Ciudad Real (Spain). 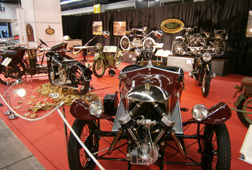 We buy and sale vintage motorcycles built from 1890 up to 1950. 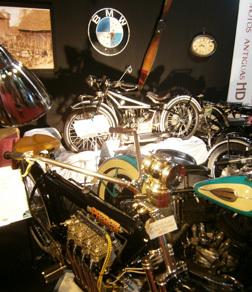 Based on the “fanatism” of Pedro Munoz for those kind of motorcycles, he established and started to give the company it´s reputation, known today as Motos Antiguas HD. We define ourselves as a dynamic, innovative and without any doubt a different company. 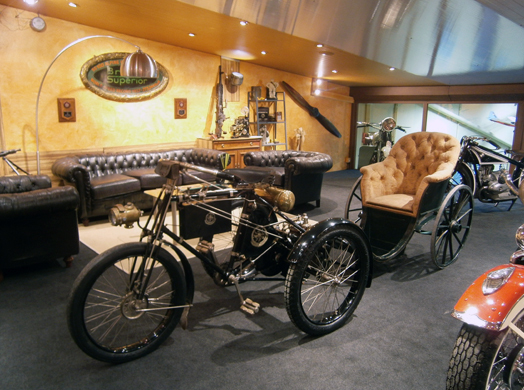 For this, we are specialized team working on this sector wich lives from it’s passion related to these motorcycles. One of our main objects is to offer our customers the most exclusive models of the most rare brands, e.g. 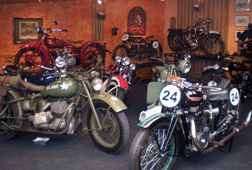 BMW, Brough Superior, Indian, Harley Davidson, Wanderer or FN – just to name some of them. Our efforts for expansion and innovation, lead us to establish an own permanent exhibition located in our company at Membrilla (Spain). Any fan or collector is invited to visit our collection live. A place where Pedro can tell you more than just a story or a “nice to know” about each and every piece. We are working on a permanent growth. We have a big experience as exhibitors on several big named national and international exhibitions. Based on this experience, our main target is to work for the satisfaction and perspectives of our appreciated customers. This is the basis of our motivation and our success.